John Brumby is the former Premier of Victoria (2007 - 2010). He has immense experience in public life serving for more than 10 years as Treasurer and then Premier of Victoria, 6 years as Leader of the Victorian Opposition and 7 years as Federal MHR for Bendigo during the period of the Hawke Government. 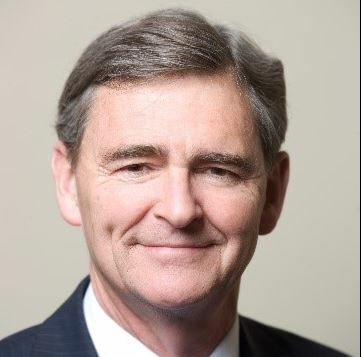 Mr Brumby holds a Bachelor of Commerce degree from the University of Melbourne and a Diploma of Education from the State College of Victoria, Rusden. Since retiring from politics, Mr Brumby has accepted a number of Board positions as well as a joint appointment to both Melbourne and Monash Universities as a Vice-Chancellor's Professorial Fellow.